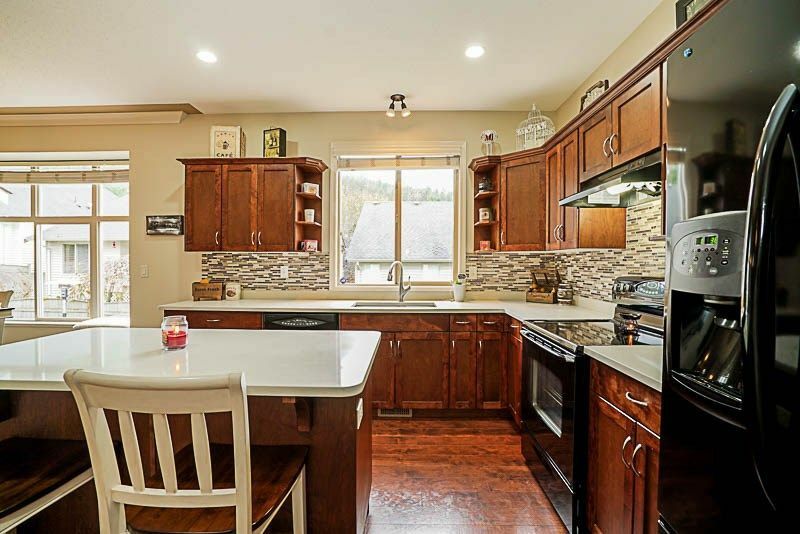 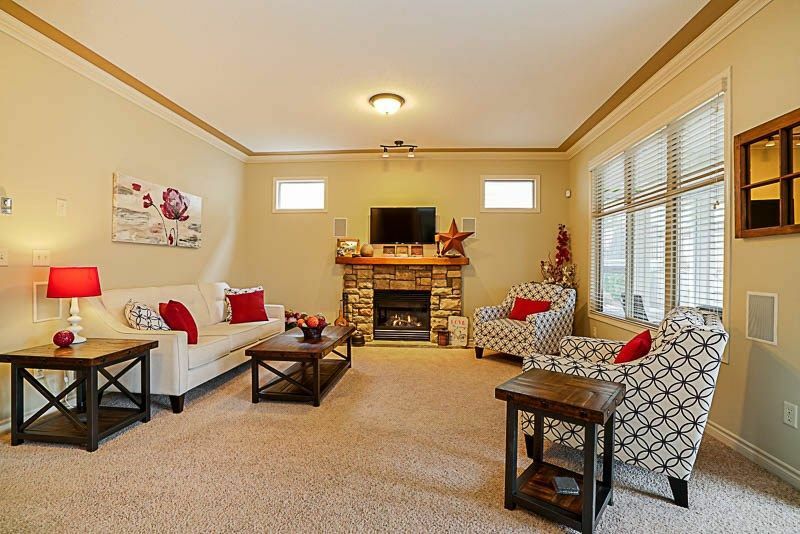 Fantastic family home nestled at the foot of Elk Mountain. 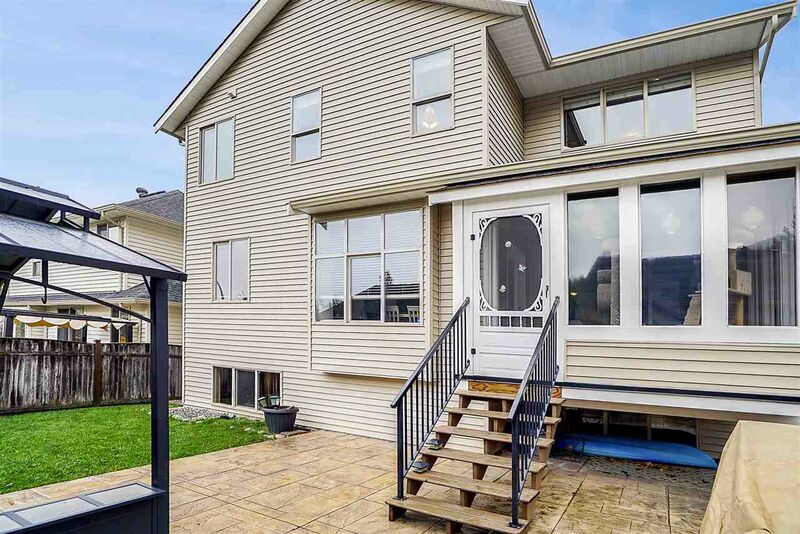 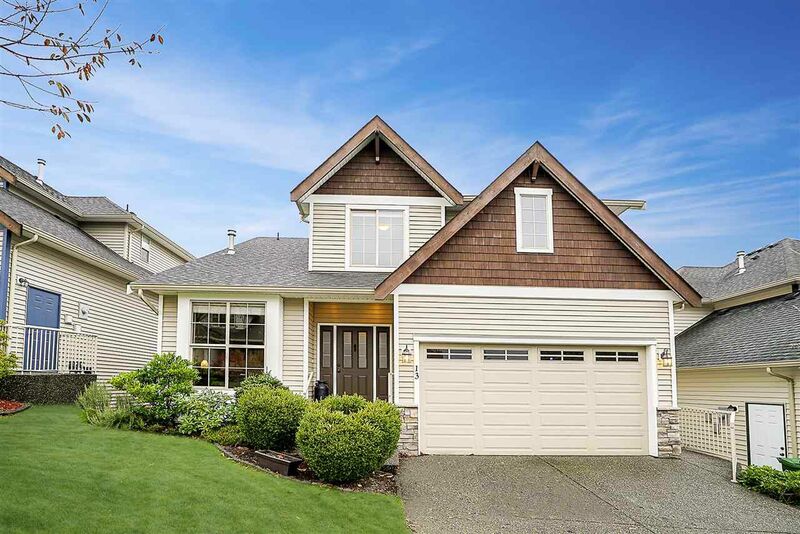 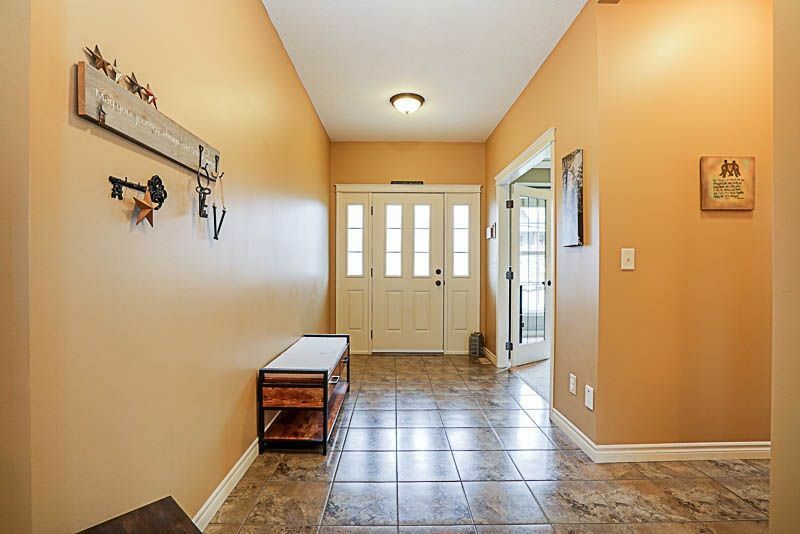 Just minutes from The Falls Golf course and Highway 1 for easy commuting. 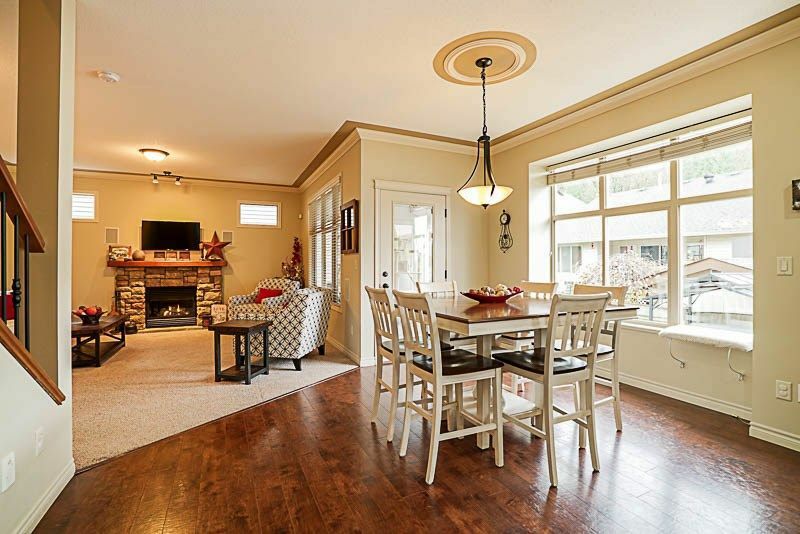 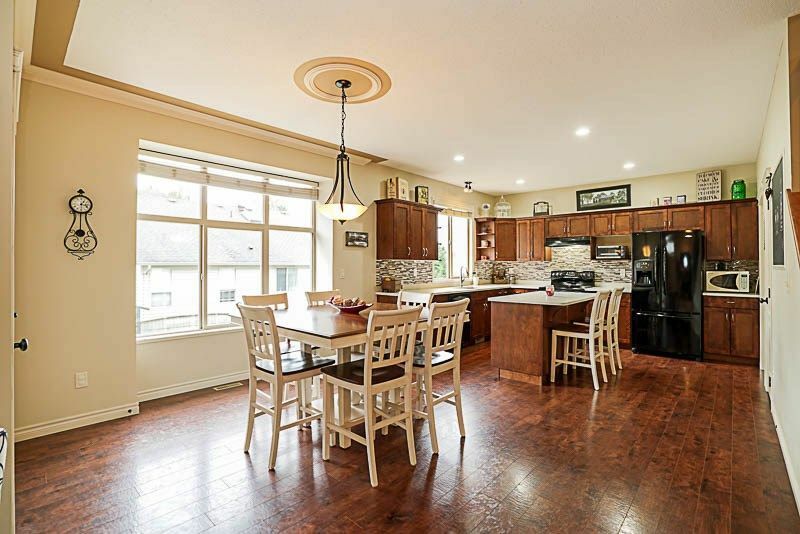 Main level features open concept kitchen/dining/family area with built in speakers, gas fireplace, granite counters and large island. 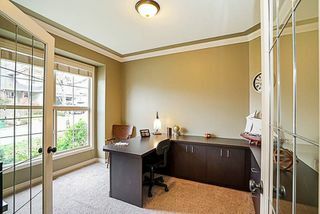 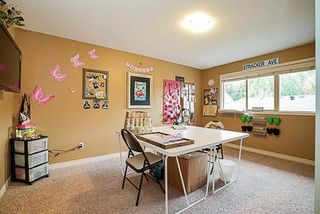 Enjoy working from home in the large office with built in desk & cabinets. 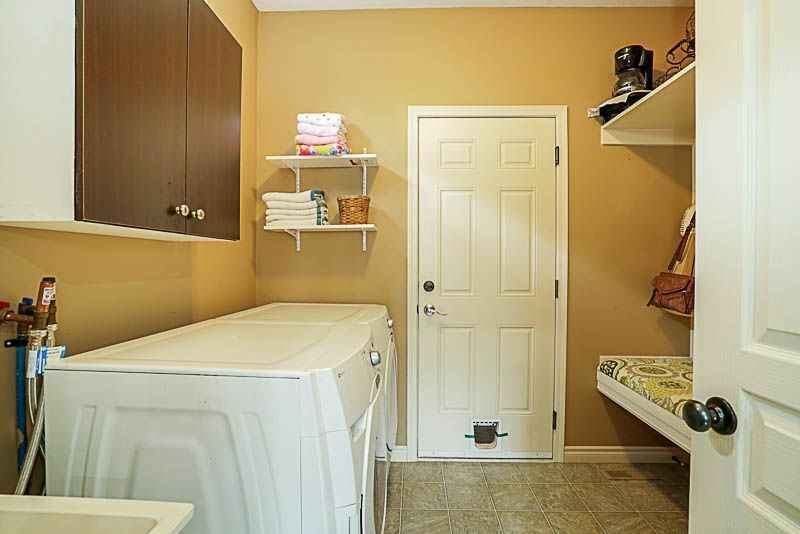 Mud room/laundry with built in bench off the double garage. 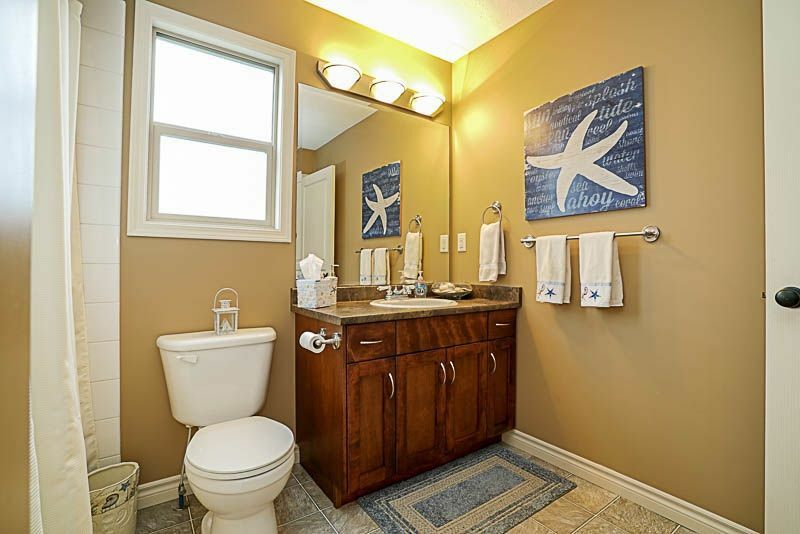 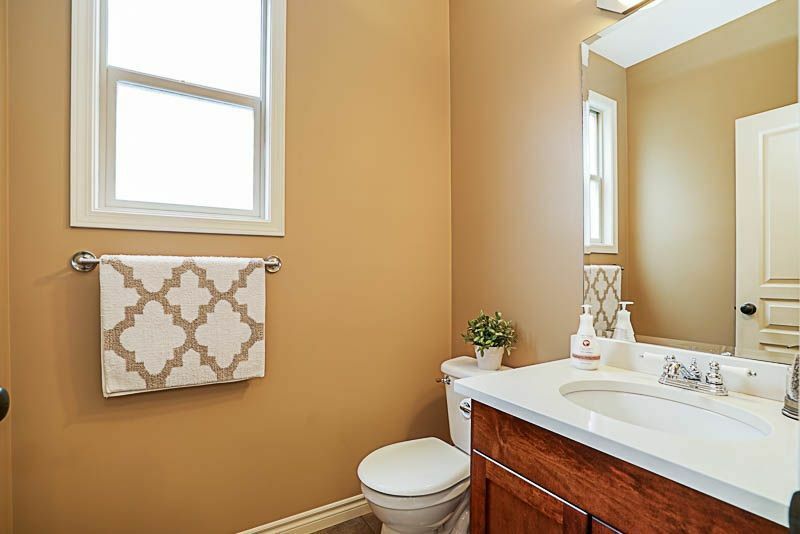 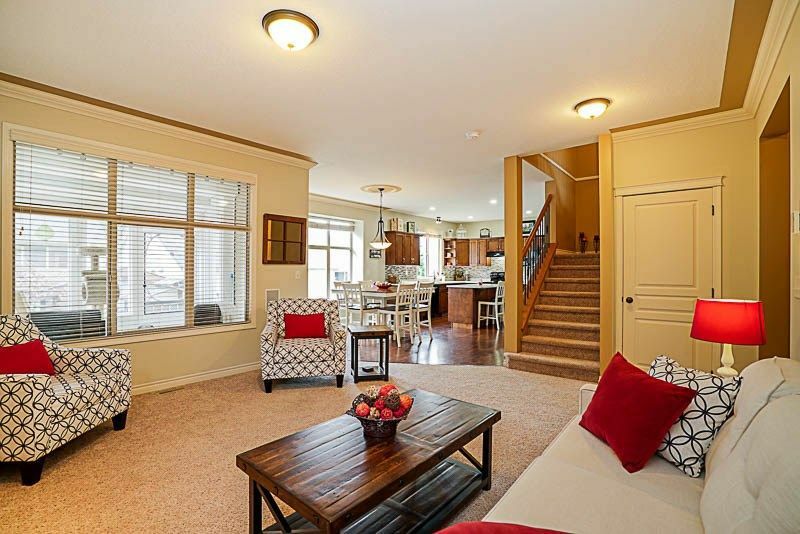 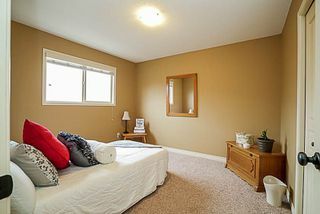 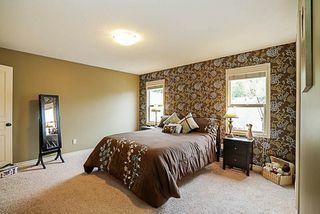 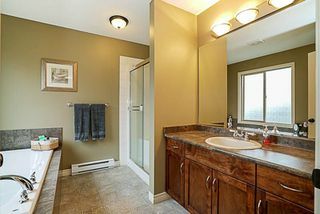 Spacious Master Suite with walk in closet and ensuite with soaker tub and separate stand up shower. 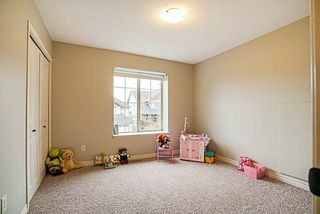 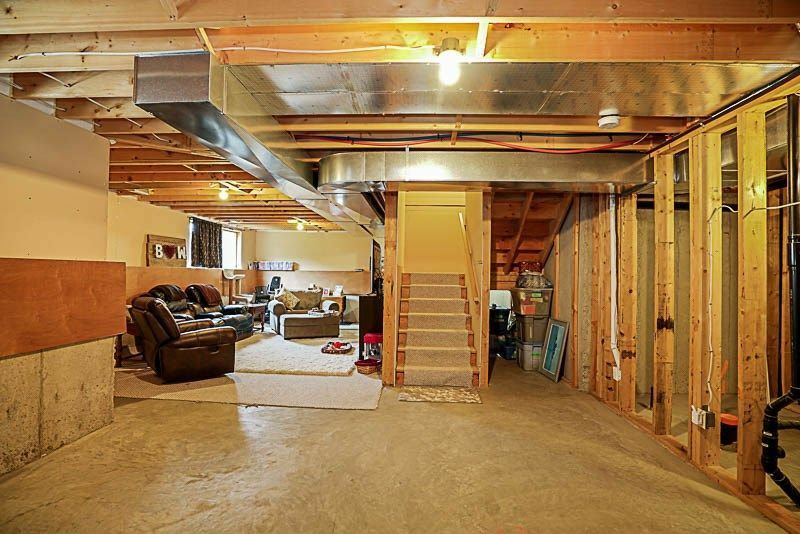 Over 1,000 sq ft of Unfinished basement ready for your custom needs. 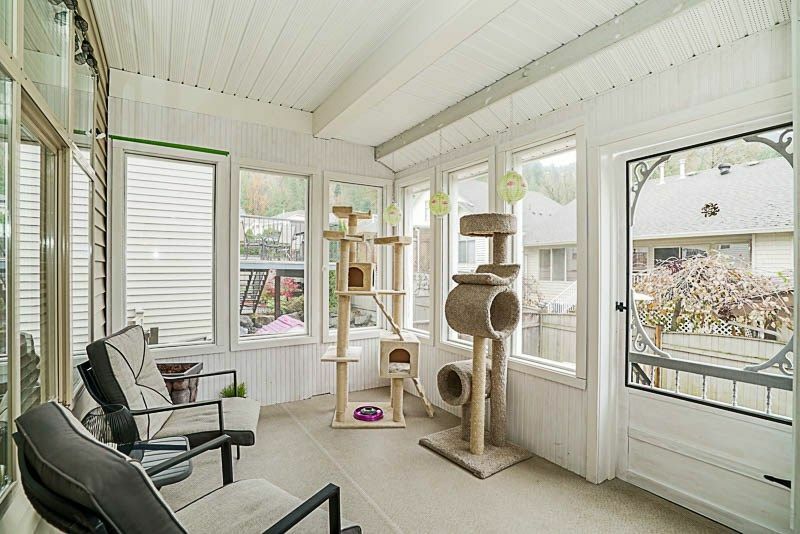 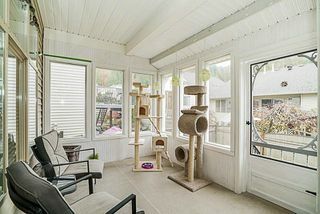 Private fenced back yard and enclosed sunroom off the kitchen. 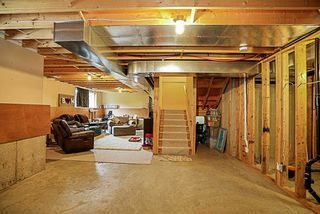 Central Air conditioning, Cul de Sac. Call now to view! 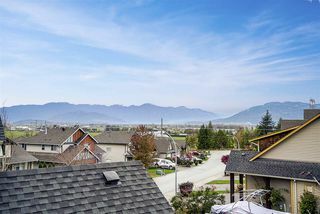 Unit 13 8502 Unity Drive, Chilliwack for Chris Shields | Real Estate 4K Ultra HD Video Tour from ONIKON Creative Inc on Vimeo.